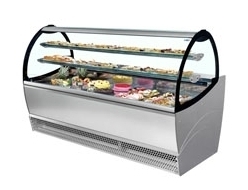 Italian flare certainly describes the ISA range of refrigeration. 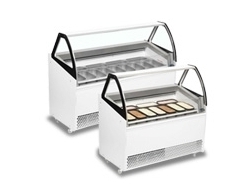 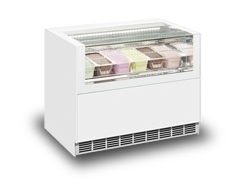 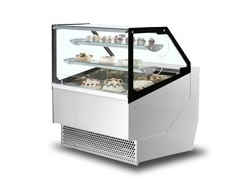 For a great example of this check out the Kaleido ranger of patisserie units and ice cream freezers. 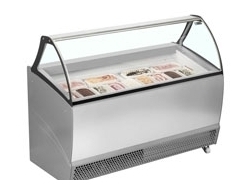 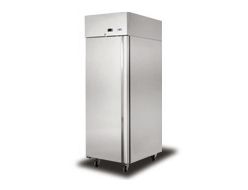 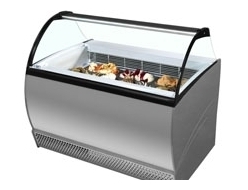 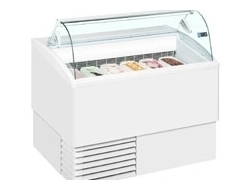 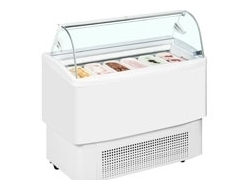 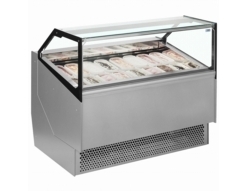 the company also produces everything from chest freezers to upright display coolers. 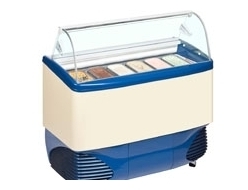 Established in 1963 the companies strives to create harmony between machine, science and man. 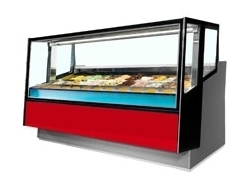 Since its inception the company has now grown to factory that is over 100,000 square metres. 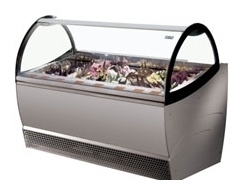 The company is globally recognized and works with brands such as coca cola, nestle and unilever. 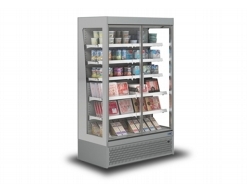 Check out ISA range of products below and remember if you have any questions feel free to contact one of our team.